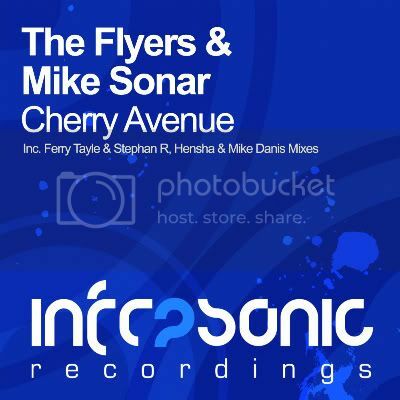 The Flyers & Mike Sonar return to Infrasonic, and again show why they are one of the circuits fastest growing trance acts with another 2010 hit! Their trademark bassline is once again the catalyst, while the slick pads and catchy melody create that big room feel, a sound the guys are so good at achieving, and one of which works wonders on a dance floor! 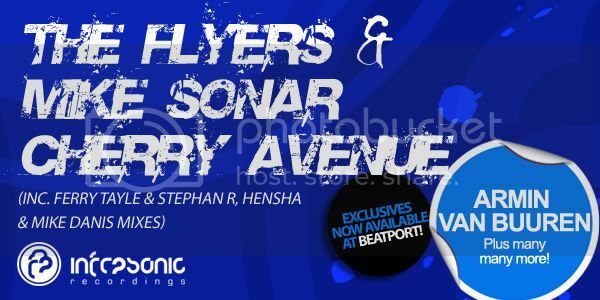 Heading the package and making their debuts on the Infrasonic imprint are Ferry Tayle and French compatriot Stephan R. Fast becoming the name on every ones lips, Ferry has been on fire of late with major support on his work and a gig diary set to burst. This time he is joined by potential star Stephen R for yet another, energy induced club banger which complements the bass driven original to great effect! Completing the package are two more of our rising stars Hensha and Mike Danis. Very different in style, Hensha brings some real warmth to the package with a big 'classic trance' sounding riff, while Mike Danis drops another progressive bomb!